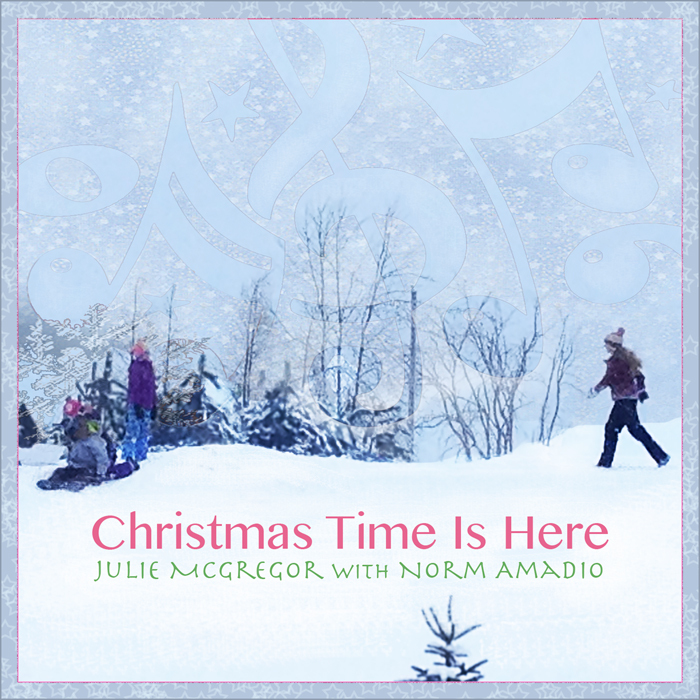 Featuring Canadian Jazz Legend, Norm Amadio on piano. 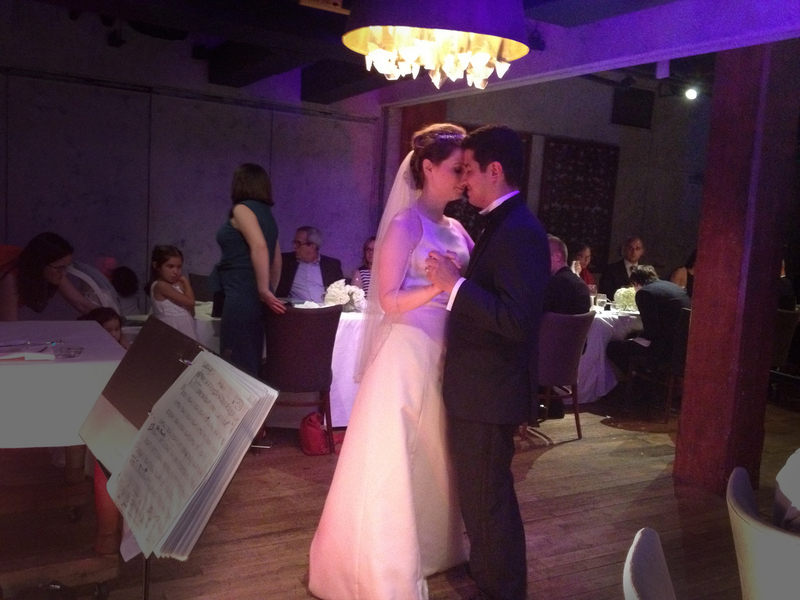 Discover timeless jazz music to make your special event more memorable, and enhance any party with quality and romance. Delight in exceptional, professional performances by vocalist Julie McGregor and her multi-talented musicians, The Kensie Jazz Band. For any event, we can provide a variety of music including jazz, Latin, swing, R&B, Blues and some popular cover tunes. From a quiet jazz duo, a cool trio, an exciting quartet to a boyant, swinging dance/big band. Thinking of a Christmas Party! We hired Julie and her band for our wedding reception and they were really amazing. Everyone commented on how great the music sounded and how lovely her singing voice was. Our wedding wouldn't have been the same had we gone with someone different. Prior to the wedding, Julie was very responsive and professional. She answered every question we had in great detail so that we felt comfortable with what we were purchasing. She also accommodated special song requests for us and played them beautifully. I would highly recommend Julie and her band to anyone in the future. Recommend:Great Wedding Entertainment. Our Guests Loved It!. The Band provided great entertainment playing our wedding reception. The pianist with an upright bass player, played the banquet hall's grand piano before the reception and made for a very enjoyable time. At the reception, the guests loved the band. Julie has an amazing voice! Our guests loved it! We hired Julie McGregor and her Kensie Jazz Band to play cocktail and dance music at our 400-person reception at the Four Seasons Hotel. They played and sang an ideal music set for the crowd at hand, and were both flexible and competent when it came to working around speeches and a staged dance number. Everyone who commented thought the music was "Perfect - absolutely perfect!" We will definitely come looking for Julie the next time we need a good swing or jazz band! If you find this review look no further, this is the best band you need for your event. I had the pleasure to be entertained by Jule and the Kensie Band at my son wedding. Memorable experience! 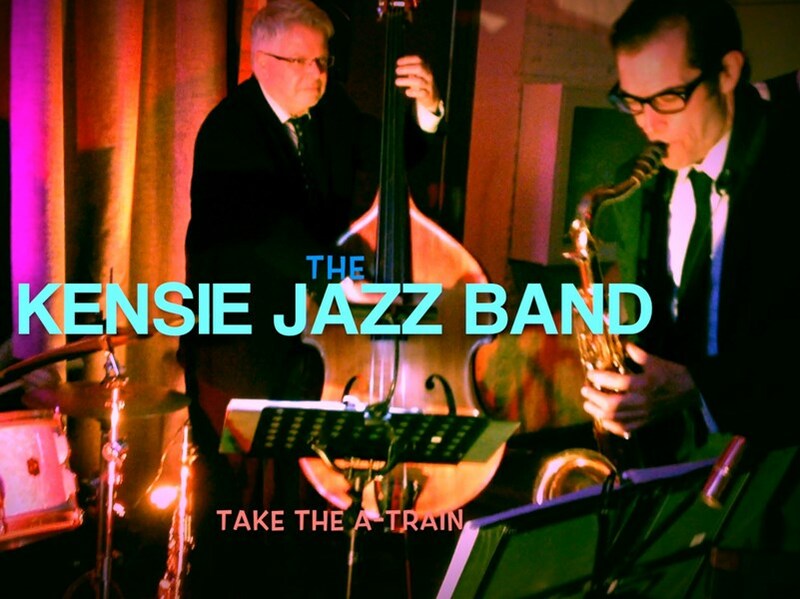 Recommend:The Kensie Jazz Band Made Our Night! The Kensie Jazz Band played my parents' 50th wedding anniversary and they were terrific. The musicians were friendly and professional and played all the songs and genres we requested. I wouldn't hesitate to book them again for our next event. The Kensie Jazz Band or Ensemble was a wonderful addition to our event. They provided background music for our event and were enjoyed by all that attended. They are very good professional musicians and we would certainly invite them to play for any future event that we have. Recommend:Perfection! All my guests said the band was the best part! 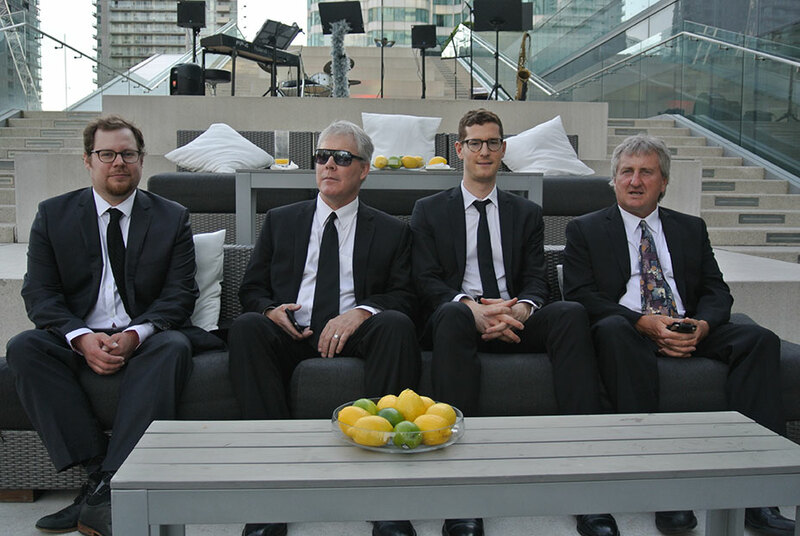 I hired Julie and the rest of the Kensie Band to play at my wedding reception, which was on the Terrace of Malaparte (TIFF building) and they were by far the highlight. Not only was Julie really responsive during the initial booking and also, along the way figuring out technical requirements, but she was always very friendly and a delight to speak to. The day of they were there on time and looked super sharp. I didn't get to enjoy them for most of the evening because of all the running around I had to do but when I asked all my guests how they enjoyed the evening, every dingle one of them said the Jazz band was by far the best and truly set the mood within the city scape. Book them! You won't regret it :). I hired Julie and the Kensie Jazz band for my wedding that just passed on May 20th 2017. they were incredible! I had them located out in the foyer where guest entered. it brought class and sophistication to the wedding. guests were enjoying the performance while in the receiving line and I received a lot of great feedback from guests at the end of the night. I would highly r commend them. I know I searched a lot of bands when looking and what sold me on Julie and the Kensie band was the audio you can listen to online. Julie also was amazing with communication! Any question or email she would respond back to me within the hour. The band that was organized for us together was fantastic; I am super honored to have such wonderful music played at our intimate wedding ceremony and for our guests. All my guests enjoyed the music and once again, thank you so much! Fortunately, the band was able to play "I'm Yours" by Jason Mraz and they had greatly accompanied us. Thank you for organizing our night and making it a memorable one. 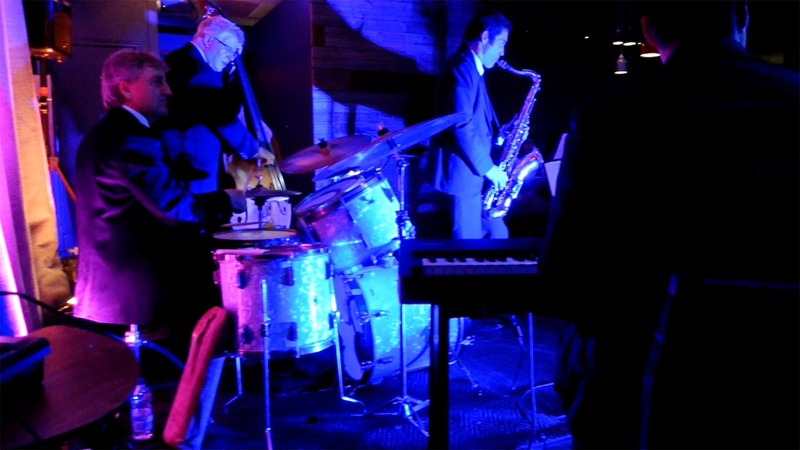 Recommend:Our Jazz Night was a night to remember! We had the Kensie Jazz Band come again to perform for our Jazz Night and we were thrilled! They are a great bunch of musicians who are engaging and lively. 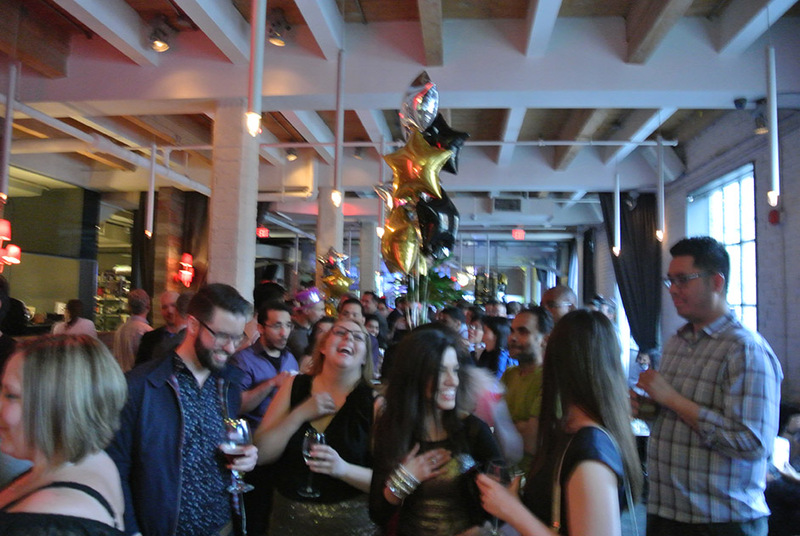 The music they played filled the room and made our event a night to remember! I highly recommend hiring Julie McGregor and the Kensie Jazz band for your event! I hired the band to play for our store opening party. With the intention of this celebration to create an elegant, yet fun atmosphere -they could not have been more perfect! They were easy and quick to communicate with beforehand, were on time, professional, and best of all, a wonderful group of incredibly talented musicians, with Julie's rich, sultry, seamless vocals setting the perfect tone for the evening. Our guests loved them! I would certainly hire the Kensie Jazz Ensemble for future events, and highly recommend this group! 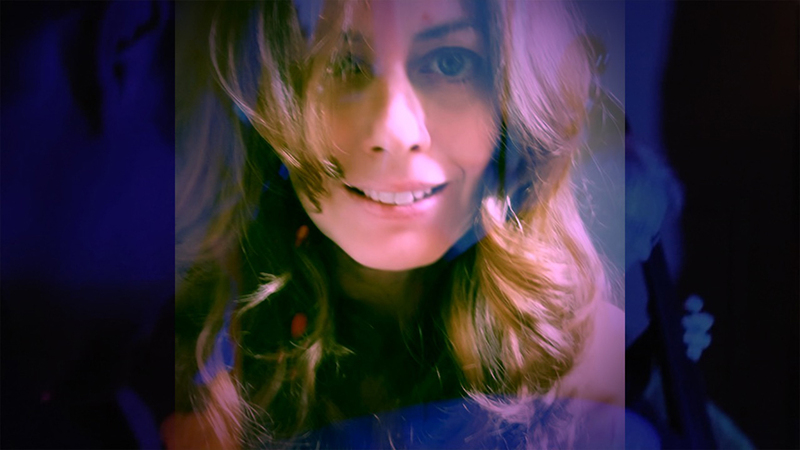 We booked Julie to perform at our restaurant and were more than pleased, as were our guests. The musicians arrived on time, sounded great and were fantastic with out guests. Recommend:Made It The Most Memorable Event! Julie Made The Party! Julie was the perfect fit for our Sunday morning 50th birthday party. Her choice of music, her presence and her outstanding voice combined to make it a memorable morning. Her accompanying pianist was superb as well. We would highly recommend Julie and would definitely hire her again !! Great performers. They played all requested songs at our wedding, and it brought my 94 year old grandmother to tears of joy! Highly recommended. Great communication through the hiring process. Accommodated all of our needs, and most importantly, they sounded great. Very talented musicians.. Recommend:We Recieved Many Compliments About The Kensie Jazz Band! My husband and I booked Julie McGregor and the Kensie Band to play at our wedding reception. We were very impressed at the musicianship and professionalism they demonstrated. The band was unobtrusive during setup and was very responsive to requests. They also provided special lighting throughout the evening, which was a delightful surprise. We received many compliments from the guests on the band's performance. We were thrilled with Julie and the Kensie Band and we highly recommend them. Recommend:Absolutely Amazing! Classy, Professional and Trendy! Recommend:They engaged with the audience & had us laughing. Absolutely Wonderful Jazz Band! 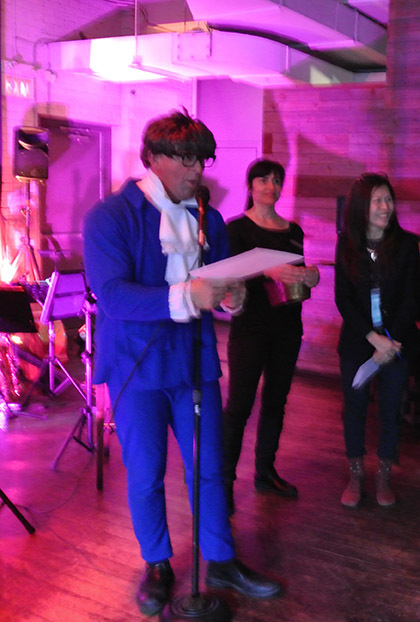 The University of Guelph Faculty Association hosted a Jazz Night where the Kensie Jazz Band performed. The band was lively and upbeat. They engaged with the audience and had us laughing. It was a joy having the band perform and they played a wide variety of Jazz songs. In fact, we enjoyed them so much that we have hired them again to perform at our Jazz Night this year. I highly recommend hiring Julie McGregor and the Kensie Jazz band for your event! Julie and The Kensie Jazz Band were amazing people to work with! They were outstanding performers and the crowd loved them! 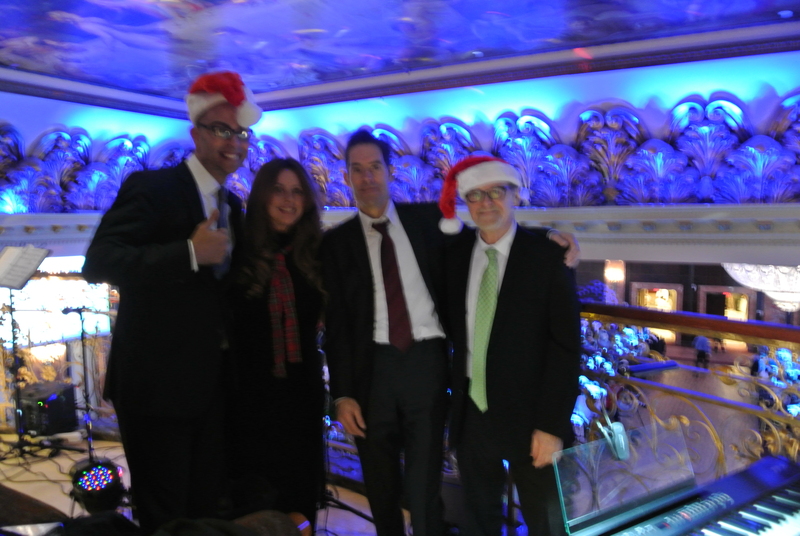 Our clients and our agency was happy doing business them! They were cooperative and pleasant people. You'd be lucky to work with an outstanding team like this!. Recommend:They Were Amazing and The Music Was Fantastic! Had the pleasure of Julie and The Kensie Jazz Band at our Christmas Luncheon. They were amazing. Very professional and the music they provide is fantastic. Julie and her band were simply amazing! I have no words to describe the wonderful performance they gave. Our guests were delighted, and most important - my wife (birthday girl) was on cloud #9. Every aspect of working with Julie was flawless, and when it came to the performance itself, she was fantastic. Beautiful voice, great selection of songs, fantastic delivery - THANK YOU JULIE & BAND! I would strongly recommend the Kensie Jazz Band and I am certain you will not be disappointed. Recommend:Created Romantic and Luxurious Ambiance! The music added the perfect backdrop to our wedding reception. They were fantastic!